(Robert) Marlow This thread currently has 3,283 views. 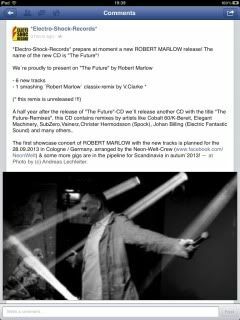 *Electro-Shock-Records* prepare at moment a new ROBERT MARLOW release! The name of the new CD is "The Future"! 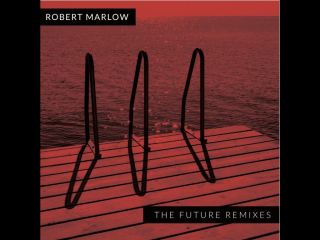 A half year after the release of "The Future"-CD we´ll release another CD with the title "The Future-Remixes", this CD contains remixes by artists like Cobalt 60/K-Bereit, Elegant Machinery, SubZero,Vainerz,Christer Hermodsson (Spock), Johan Billing (Electric Fantastic Sound) and many others.. 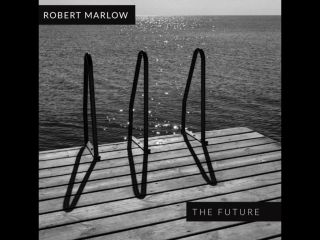 The first showcase concert of ROBERT MARLOW with the new tracks is planned for the 28.09.2013 in Cologne / Germany..arranged by the Neon-Welt-Crew (www.facebook.com/NeonWelt) & some more gigs are in the pipeline for Scandinavia in autum´2013! 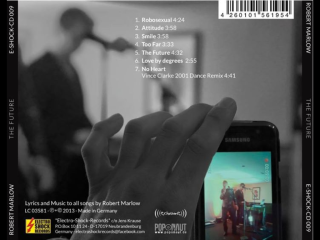 The Future is released exclusively on CD at Poponaut on 8th August 2013. Digital release on 29th August 2013. My copy arrived yesterday,it's a good buy,with yet another version of Love By Degrees,a new Vince mix of No Heart plus the newer tracks that Robert worked on whilst still with Gary Durant. No tracklisting but a few remixes by new names to me anyway,but som other tracks by Gary Durant and some 'specials' so should be interesting. My Future Remixes cd arrived today,not too happy over the card sleeve being bent but that's the mail system for you! Some nice sounding mixes,nice to see Gary's original mixes on there,nothing new with the VC mix,but some nice new remixes on there. I hope that Vince helped Robert with this new material. Basildon mates for life. 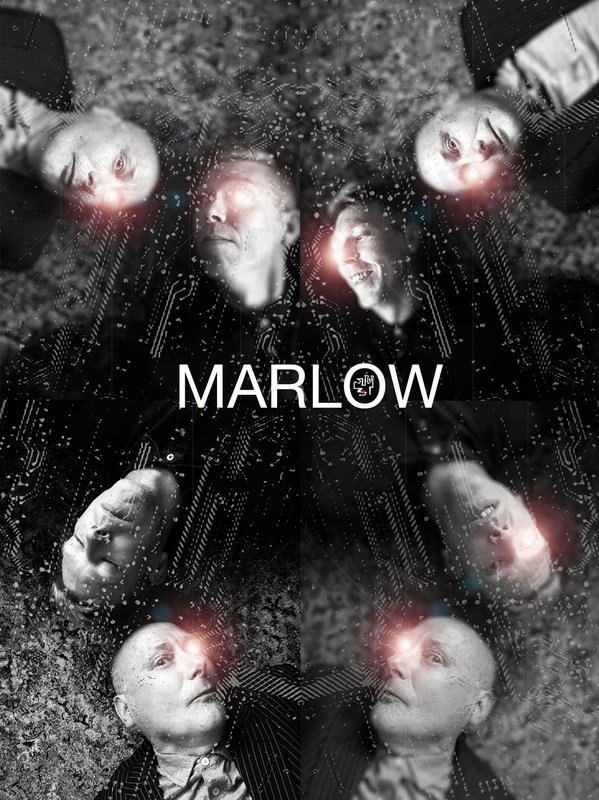 Special News for all Synthpop-Lovers - Robert Marlow & Gary Starky (formerly known as Durant) are back as MARLOW! 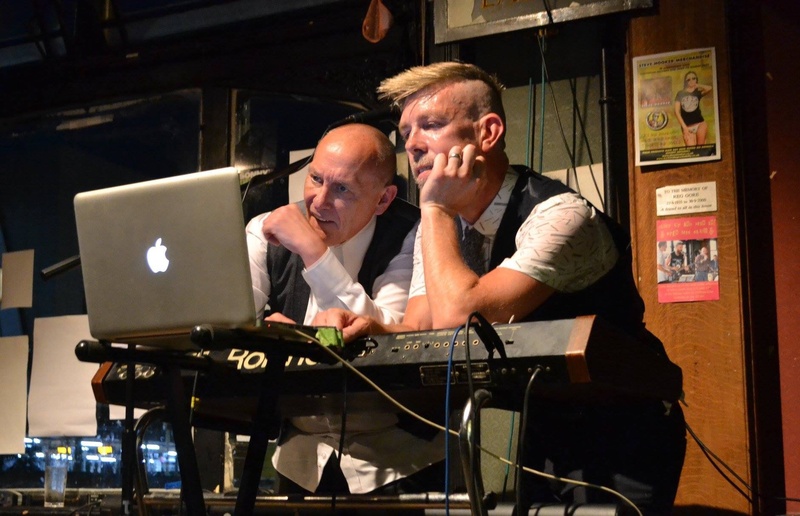 New songs are in the pipeline the band is ready for the first live-shows in the UK!